The Eastern world has been using ganoderma for thousands of years, particularly in China and Japan. Even the ancient kings and emperors drank reishi tea because it was believed that its properties encouraged vigor and long life. They also thought that the tea would increase their wisdom and happiness. The benefits of ganoderma are so well known and proven that you can get them in forms that are much convenient that slicing them up and cooking with them. 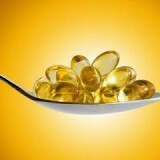 You can buy them dried, in concentrated tablets, capsules, or even as an extract. 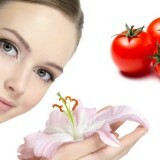 In any of these forms ganoderma can be used as a dietary supplement. 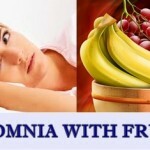 It has been demonstrated that Ganoderma lucidum boosts immunity and fights the proliferation of cancer cells. Some laboratory studies have also shown Ganoderma lucidum may prevent cancer metastasis. The mechanisms by which the mushroom does this are as yet unknown and it seems they may target many different stages of cancer development. They may inhibit angiogenesis (the formation of blood vessels made to supply nutrients to the tumor), or perhaps they inhibit the migration of the cancer cells and metastasis. 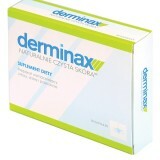 It is also thought that they work by inducing and enhancing apoptosis of tumor cells. In any case, Ganoderma lucidum extracts are already being used in some commercial pharmaceuticals to suppress cancer cell proliferation and migration. Studies on breast cancer cells have found that combining Ganoderma lucidum with green tea augments the mushroom’s power to retard the growth of cancer cells.These mushrooms are very strong antioxidants protect the body from the negative effects of free radicals that are formed inside the body by daily exposure to the sun, chemicals, and pollutants. 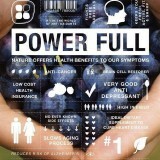 Ganoderma are proven to boost the immune system, especially when taken with other antioxidant supplements. 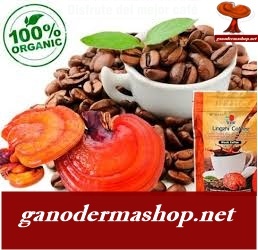 It is believed that Ganoderma can suppress the growth of tumors in people with cancer. It can reinforce the membranes in cancerous cells to keep the tumor from spreading. 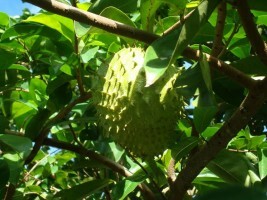 For this reason, they are often used in efforts to prevent cancers. Ganoderma are also beneficial for people suffering from asthma and other respiratory conditions because it seems to have a healing effect on the lungs. They are good for building respiratory strength and curbing a cough. Ganoderma have anti-inflammatory properties and are therefore used sometimes for patients who have Alzheimer’s and heart disease. This is based on the idea that inflammation plays a part in each of these conditions. The pain that accompanies other inflammatory conditions like neuralgia and arthritis may also be lessened by ganoderma supplements. As far as benefits for the heart, ganoderma can improve the flow of blood to the heart and reduce the amount of oxygen the heart consumes. 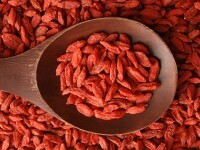 It can help to lower cholesterol and some of the ingredients may help combat high blood pressure. 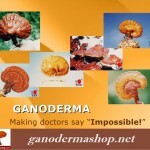 So exactly what is in ganoderma that give it so many health benefits? Scientists have learned one active ingredient is polysaccharides, which contain beta glucan. Beta glucan is known for its ability to enhance the immune system – in fact it is one of the strongest immune system supplements there is. Another ingredient in ganoderma is triterpenes. The type found in ganoderma is a ganoderic acid that has been proven in studies to ease the symptoms of allergies by stopping the release of histamines. 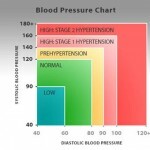 It also can improve the body’s use of oxygen and help the liver function better. The recommended dose when using ganoderma as a dietary supplement is 150 to 900 mg if taken in tablet or capsule form or 1.5 to 9 grams of the dried variety. There have rarely been any side effects reported from ganoderma, but some people who take them for a period of several months may experience dry mouth, dizziness, stomach discomfort, or nosebleeds. 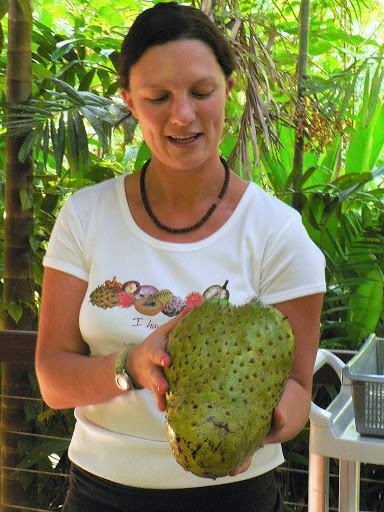 Previous story How does garcinia cambogia work for weight loss? Is garcinia cambogia safe?